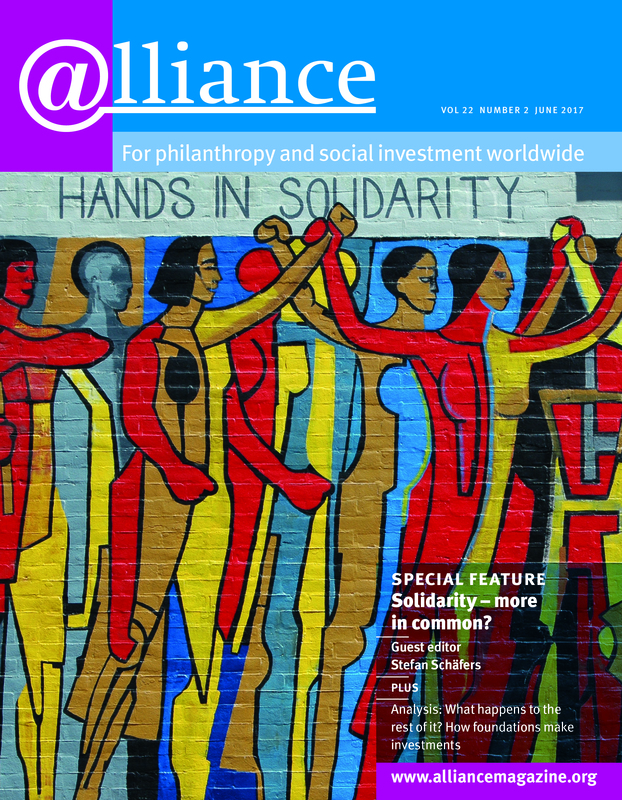 As the interview he gave to Alliance in 2004 illustrates, Mexican philanthropist Manuel Arango is a long-time champion of philanthropy and civil society. Thirty years ago, he founded the Mexican Centre for Philanthropy (CEMEFI) and he has been connected with philanthropy infrastructure body, WINGS, since the initial meeting in Oaxaca. It was at the recent WINGSForum in Mexico City that he spoke to Charles Keidan about CEMEFI and WINGS, but also about the work of his own foundation, the Manuel Arango Foundation, and the values and vision that underlie all his philanthropy. At the beginning of the WINGS conference you said that ultimately, how we think about philanthropy comes down to the values we hold. Can you elaborate on what you meant? First, of all, for me philanthropy is a very extensive concept – it’s civil society, non-profit organizations, and beyond. This was at the heart of our thinking when we started CEMEFI and a big part of it is the concept of people donating the most important thing in life which is their time, because that you cannot replenish.